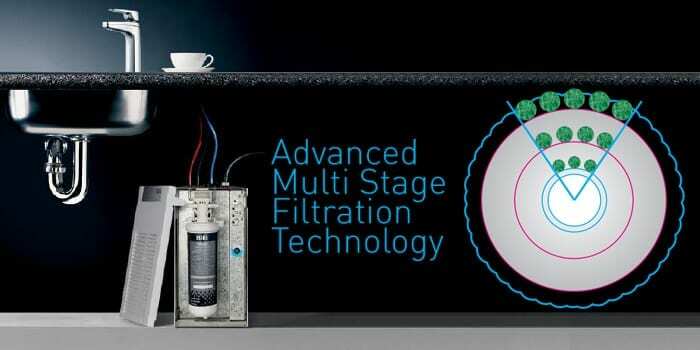 Tested to the strictest health standards, Billi Australia continue to manufacture Australia’s best water filtration system for domestic & commercial kitchens. Certified by the NSF public health & safety organisation, our filters ensure that the highest possible level of drinking water is always available to customers. Find your next water filtration device, and customise it with your choice of dispenser & other accessories, by using our online SPEC Generator. Once your Billi system is installed, buy replacement filters & CO2 cylinders online for easy delivery. Otherwise, purchase a Billi Service Plan (tailored to your usage frequency) for all the required maintenance and filter replacements for ongoing water quality & performance. With various designs, finishes and accessories to choose from, you’re sure to find water filtration equipment to suit you. 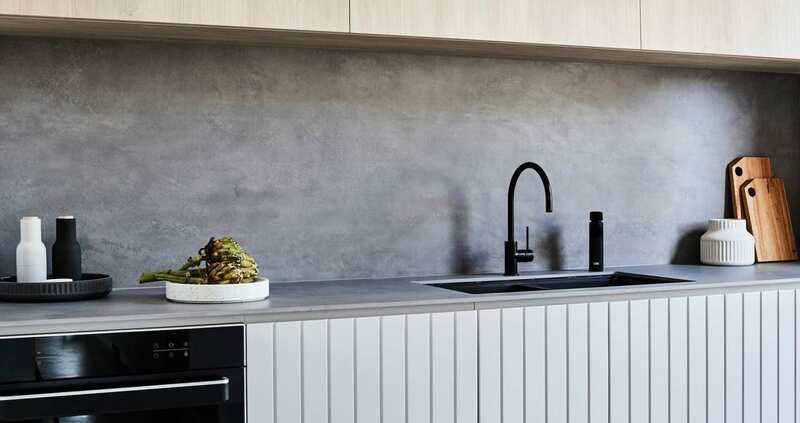 From matte black to chrome, special finishes, and more, browse our full range of commercial & home water filtration systems. For more information on any of our products, call 1800 812 321 or submit an online enquiry today.